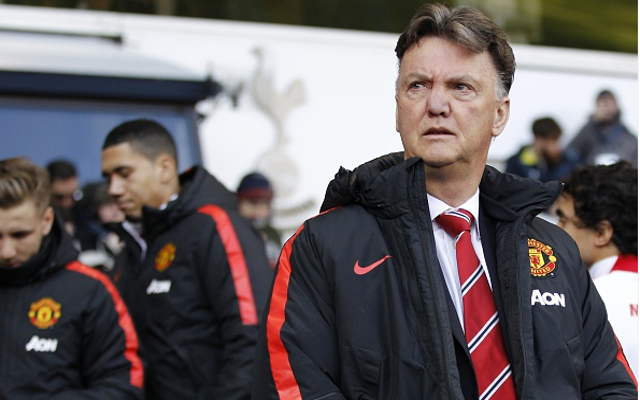 Van Gaal set to make a splash in Spain. Manchester United have set their sights on signing four big names from La Liga this summer, with recent reports linking the club to some of Spain’s best talents. The Red Devils are in need of strengthening in a number of key areas ahead of next season, with Louis van Gaal only able to guide the team to fourth place in 2014/15. With David de Gea likely to leave, a new goalkeeper is among the Dutchman’s rumoured targets, along with additions in defence, midfield and attack. One of the top young goalkeepers in Europe, Jan Oblak has caught Manchester United’s eye this summer according to sources in Spain, and the Slovenian could make the ideal replacement if De Gea does move to the Bernabeu. Transfermarkt values the 22-year-old at around £7m, though it is unclear how much United would have to pay for him.